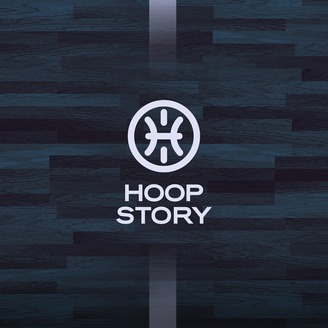 The biggest names in basketball sit down with Hoop Story Features to discuss the NBA and their personal journeys. 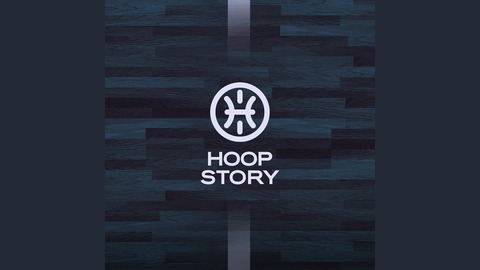 Hoop Story sits down with point guard Traevon Jackson—son of 14-year NBA guard Jim Jackson— to discuss playing with the Wisconsin Badgers teams which went to two straight NCAA Final Fours in 2014 and 2015. The young hooper shares his life story as well as his unshakable faith in God, which helped him bounce back after finding himself homeless. Traevon shares his unexpected pick for ROY, describes his training routine with childhood buddy Trey Burke and explains what it's like playing against "deer".